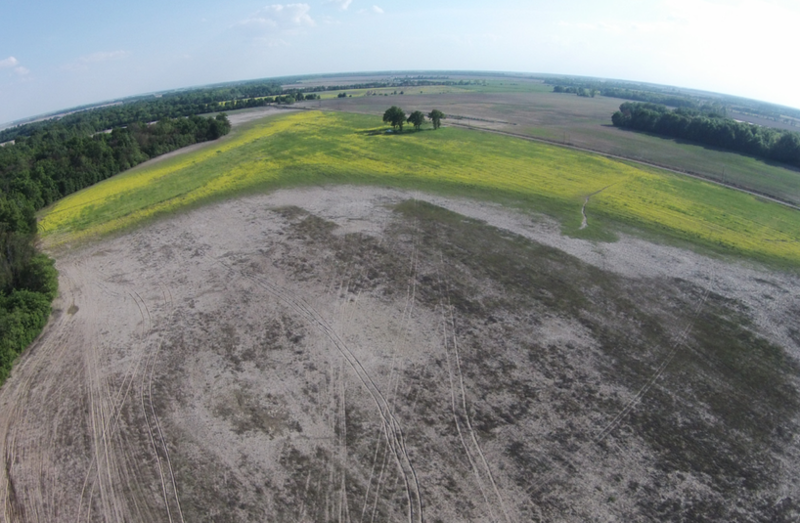 The Hickory Ridge Farm & Reserve consists 547.42 (+/-) contiguous acres located just west of Hickory Ridge, Arkansas in western Cross County. 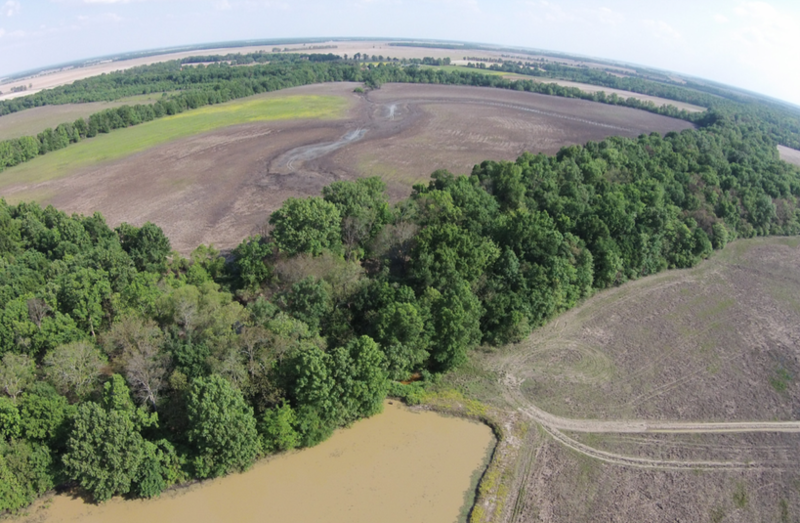 The property offers 437.07 (+/-) acres of tillable farmland producing rice and soybeans. Access is directly from Arkansas Highway 42 and interior farm roads. The land is positioned along Bayou DeView and has an superb reputation for duck hunting. There are four (4) duck hunting blinds and one (1) pit established on the property. 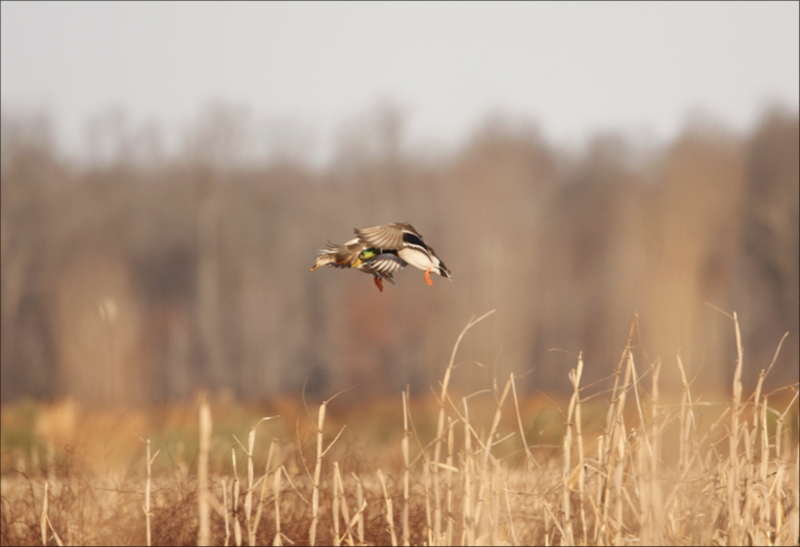 Crop irrigation and duck hunting water is available via Bayou DeView and five (5) wells. 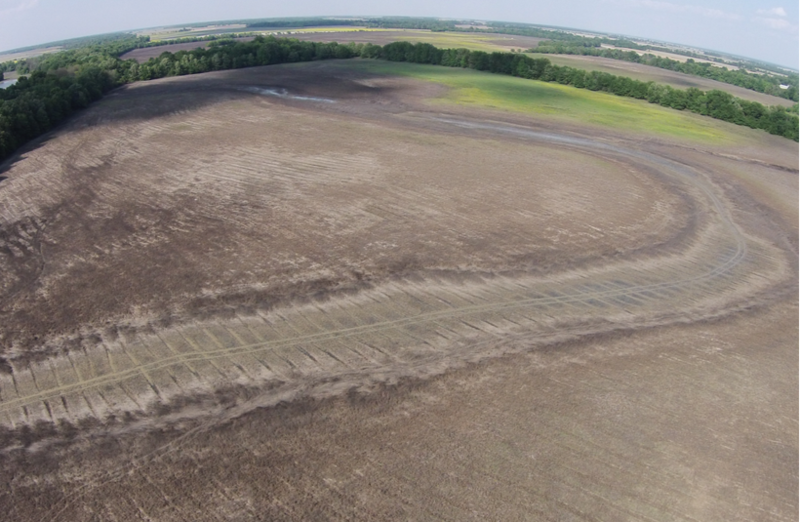 This property is offered for sale for $1,642,260.00 ($3,000.00 per acre). Contact Hunter Ziegler at 901-351-5296 or 901-260-4580 to schedule a tour or for additional information.